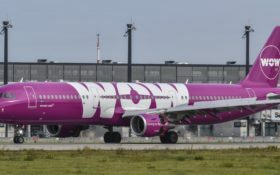 Icelandic budget airline WOW Air collapsed under its financial problems on Thursday, leading it to ground planes and leave passengers stranded across two continents. 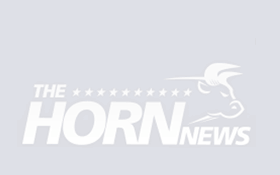 Sponsored: [BREAKING] Medical breakthrough can reverse your biological age! 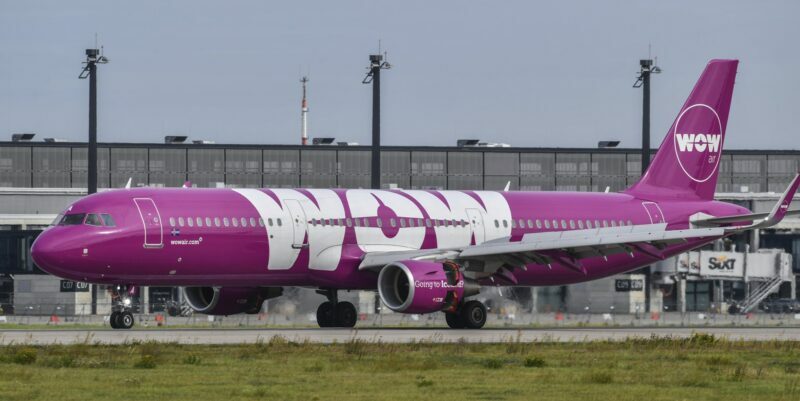 In Berlin, Mary Sapp, a 30-year-old tattoo artist from Portland, Oregon, said she found out her WOW flight from Schoenefeld Airport to Reykjavik was canceled when she arrived at the airport Thursday morning. “Not only was the flight canceled – the airline was canceled,” said Fierce with some humor. They say that among competitors, United Airlines stands to gain most on U.S. routes from WOW’s demise. Icelandair was quick to offer stranded WOW travelers cheap tickets .